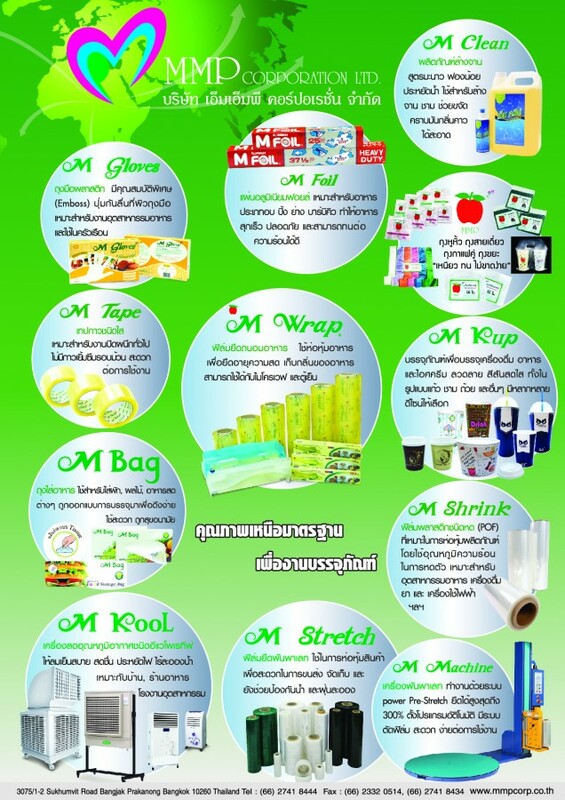 M Wrap, M Stretch, M Foil, M Kool , M Bag, M kup, M Clean etc. M Wrap is a food preservation film that can be used in both the microwave and freezer: The film will not melt or break under extreme temperatures. 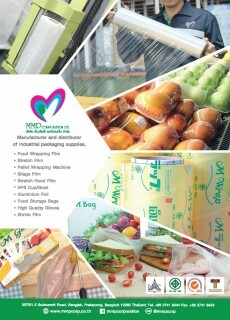 Frozen foods wrapped with M Wrap can be immediately put into the microwave to defrost or reheat.